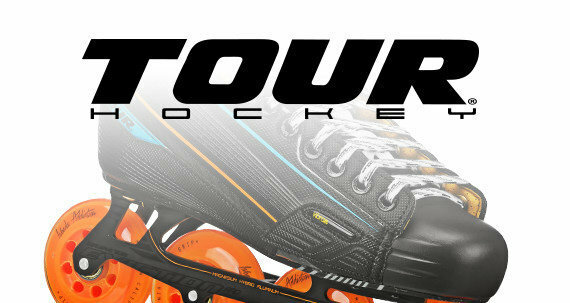 Tracer inline skates adjust up to 3 sizes to keep up with growing feet. These inline skates for kids are easy to put on and take off, so children of all ages can get rolling easily. 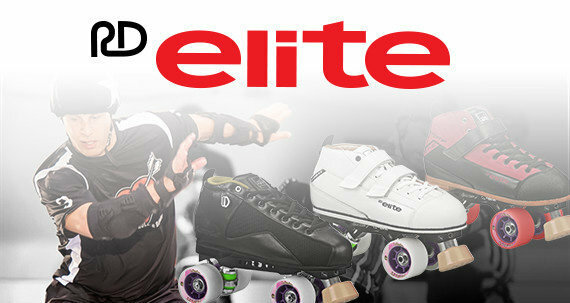 Great ankle support, important for beginning skaters. The Comfort Fit liner is washable to help keep skates fresh. 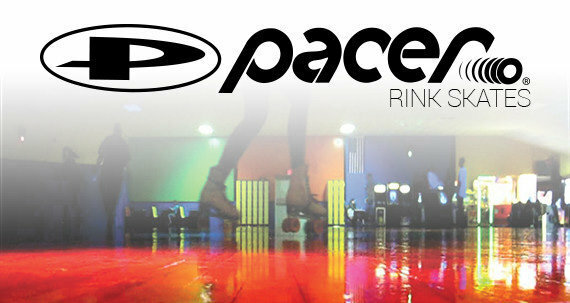 Urethane wheels have the right grip and bounce for rinks, floors, sidewalks, and pavement. Size small has 64mm wheels, while the mediums include 70mm wheels. 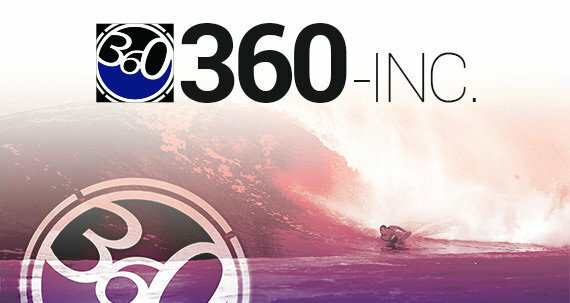 They are loaded with smooth rolling GForce carbon bearings. 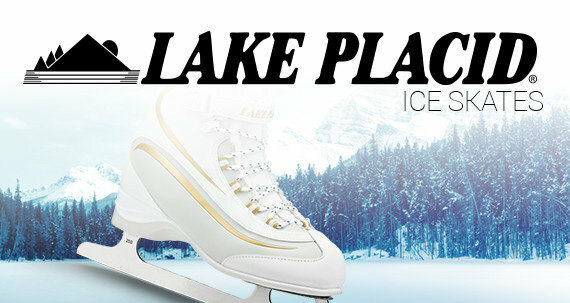 These skates fit true to your child’s shoe size. 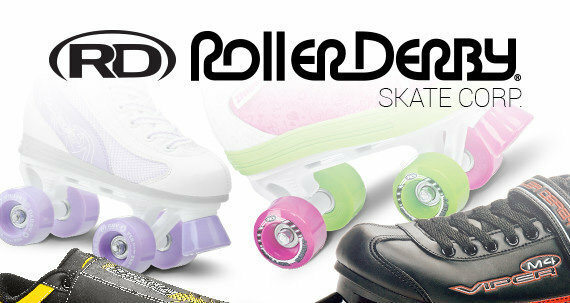 Roller Derby® is America's Skate Company since 1936.